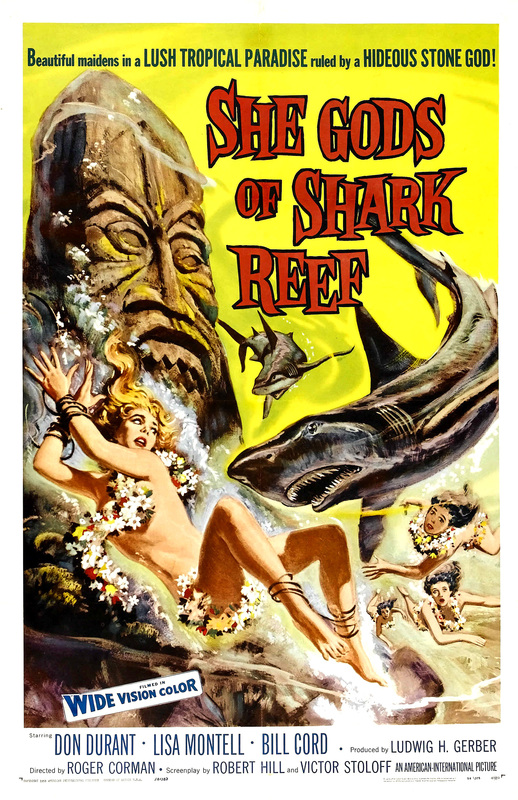 Also, She Gods of Shark Reef. By Tyr, I think I've seen that! 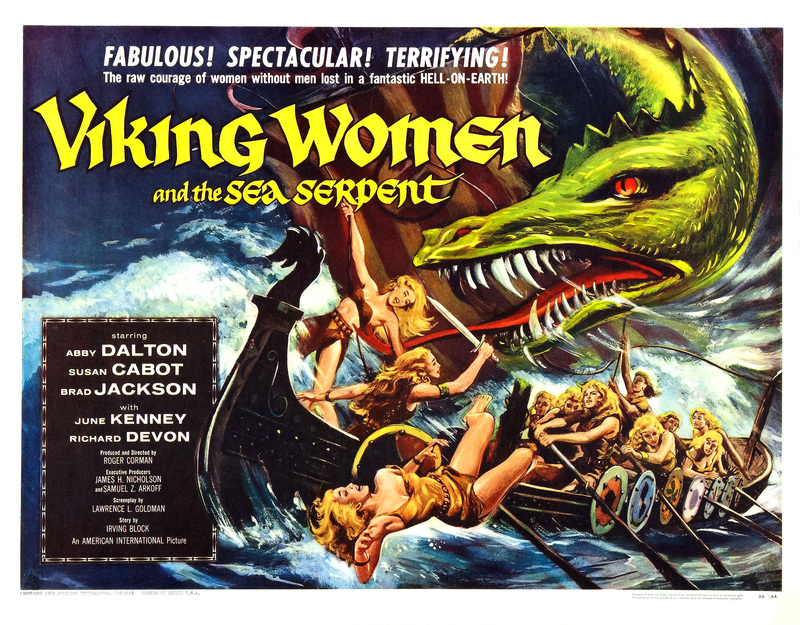 The female viking/sea serpent genre seems under-utilized to me. But maybe that's just the circles I move in. Dude, did you somehow not see the name "ROGER CORMAN" after the words "Produced and Directed by"? I saw MST3K's take it on and I couldn't even make it through to the end. What was the Viking mania of the 60s all about? Did Kirk Douglas create it or just capitalise on it?